Home » Post tagged "Election"
Referendum on the UK’s membership of the European Union in the South Norfolk voting area. 2. Applications to register to vote must reach the Electoral Registration Officer by 12 midnight on Tuesday 7 June 2016. Applications can be made online: www.gov.uk/register-to-vote. 3. Postal vote applications, amendments or cancellations must reach the Electoral Registration Officer, South Norfolk Council, Cygnet Court, Long Stratton, NR15 2XE by 5pm on Wednesday 8 June 2016. 4. 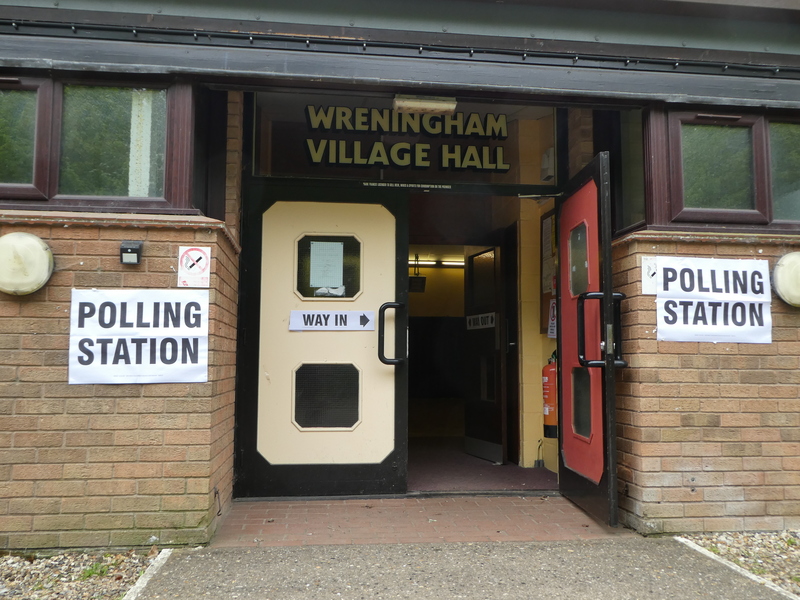 New applications to vote by proxy at this referendum must reach the Electoral Registration Officer, South Norfolk Council, Cygnet Court, Long Stratton, NR15 2XE by 5pm on Wednesday 15 June 2016. Requests for changes to existing proxy vote arrangements and cancellations must reach the Electoral Registration Officer by 5pm on Wednesday 8 June 2016. 5. 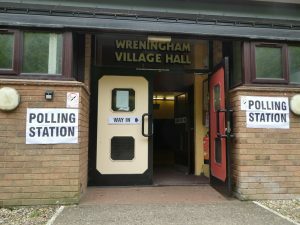 Applications to vote by emergency proxy at this referendum on the grounds of disability or for work/service reasons must reach the Electoral Registration Officer, South Norfolk Council, Cygnet Court, Long Stratton, NR15 2XE by 5pm on 23 June 2016. The disability must have occurred after 5pm on Wednesday 15 June 2016. To apply on the grounds of work/service, the person must have become aware that they cannot go to the polling station in person after 5pm on Wednesday 15 June 2016.